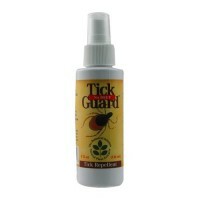 Time-released encapsulation for long-lasting protection. 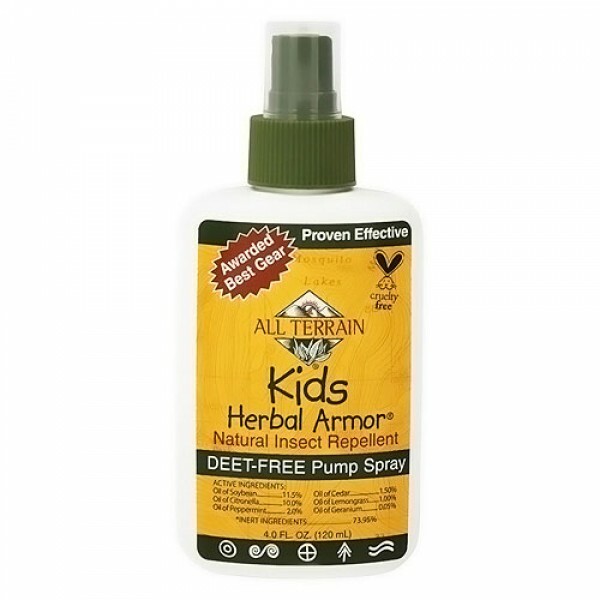 All Terrain Herbal Armor Kids Insect Repellent Spray formula is specifically designed for childrens more sensitive skin and is formulated without DEET. 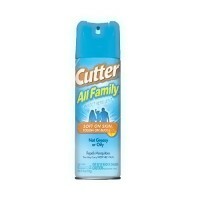 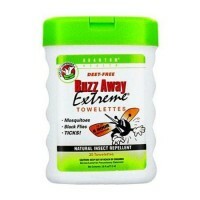 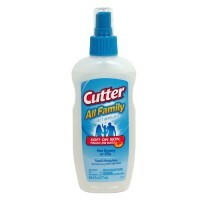 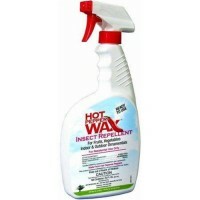 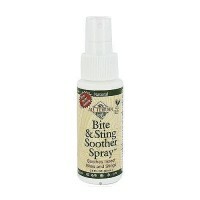 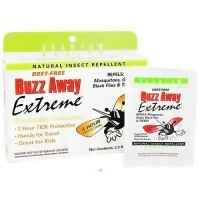 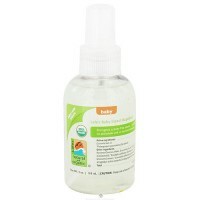 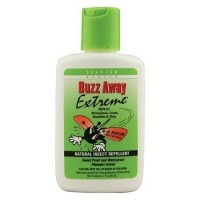 Use All Terrain Herbal Armor Kids Insect Repellent Spray to protect against the ravages of insects and the outdoors. 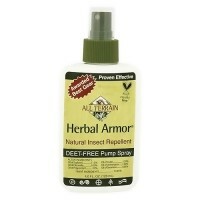 Herbal Armors patented Time Release system delivers natural protection from biting insects for up to 4 hours or more. 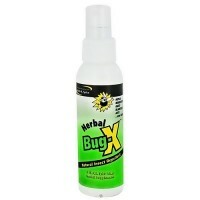 It is the safest, most effective delivery system available. 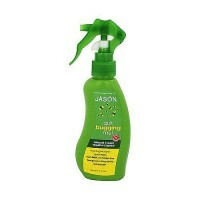 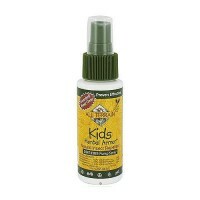 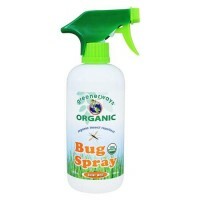 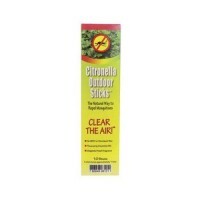 All Terrain Herbal Armor Kids Insect Repellent Spray is bio-degradable. 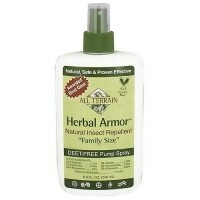 All Terrain Herbal Armor Kids Insect Repellent Spray is laboratory and field tested. 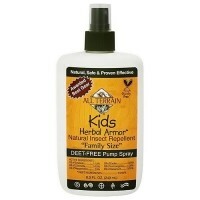 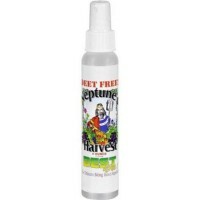 All Terrain Herbal Armor Kids Insect Repellent Spray is water and sweat resistant. 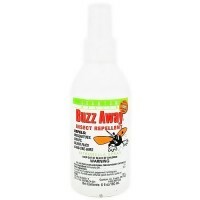 Adults applying to children over 1 year of age: Shake well. 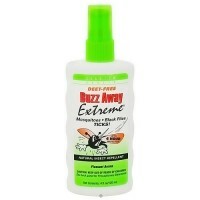 Apply evenly to exposed skin avoiding contact with the eyes, mouth and hands. 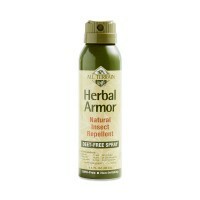 Kids Herbal Armor can be applied to clothing. 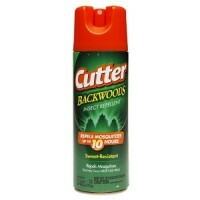 Apply every 2 to 3 hours or as needed. 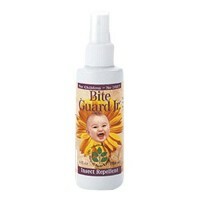 Take extra caution to keep product away from the child's eyes, mouth and hands. 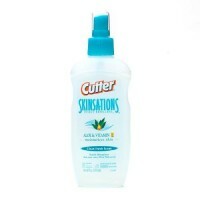 Always test on a small area of skin (the underside of your child's forearm is a good spot) to determine if any irritation will occur. 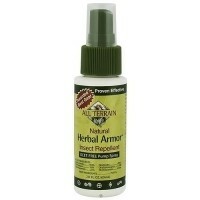 Kids Herbal Armor should not be applied around the eyes.